Eagle Rock’s close proximity to Hollywood has made it the setting for many scenes in iconic films and television shows. From the campus of Occidental College to the front of CVS drugstore, Eagle Rock can be glimpsed in all of the following pieces of classic pop culture. 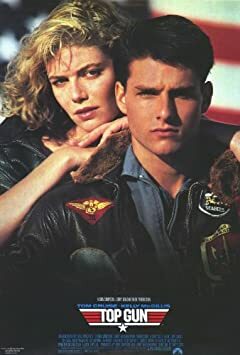 This 1986 smash hit was a breakout for young heartthrob Tom Cruise, playing the role of Naval Aviator Pete “Maverick” Mitchell. The quintessential 90’s drama Beverly Hills, 90210 featured Occidental College as “California University,” where the gossip-worthy lives of the cast take place after they graduate from West Beverly Hills High. While 90210 didn’t exactly try to mask Occidental’s identity, the campus has been portrayed on film as a university in a wide range of locales, including Spain. 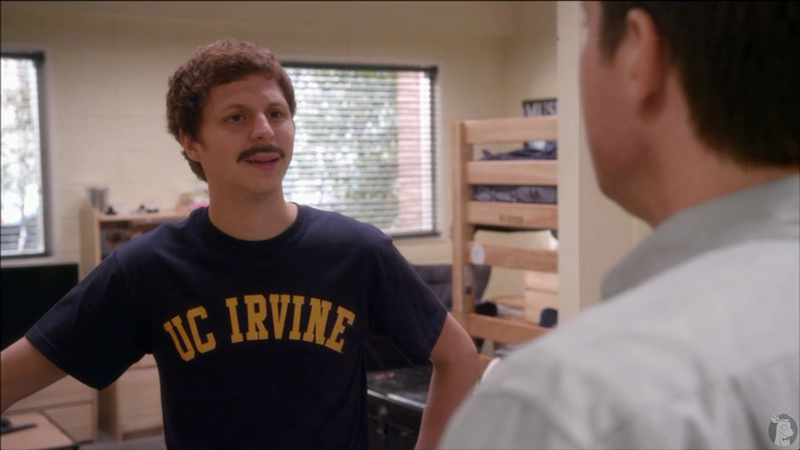 In Arrested Development’s fourth Netflix season, George Michael takes a semester off from his stint at UC-Irvine to study abroad in Spain. Michael Cera’s scenes of strolling the campus grounds and sporting an extremely fake-looking mustache were actually filmed at Occidental. Eagle Rock can also be seen in the music video for Pharrell’s 2014 earworm sensation, “Happy.” From a bowling alley to Eagle Rock High School to the street outside of a CVS, the suburban community of Eagle Rock is the star setting, taking backseat only to Pharrell’s dance moves. If you have any questions about this neighborhood and about the available real estate in Los Angeles, feel free to contact the team at Los Angeles Real Estate Unlimited.